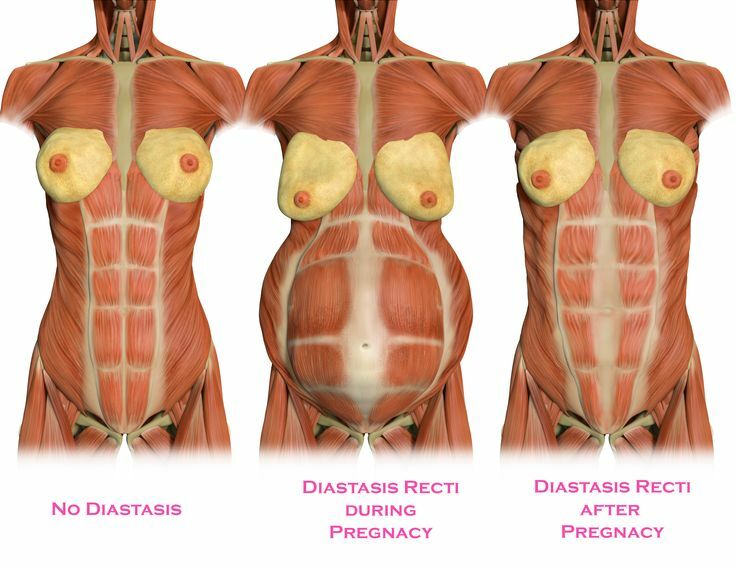 We spoke to PopSugar this week about abdominal muscle separation and why so many mums are getting it wrong. It’s about moving away from the ‘closing the gap’ approach and looking at the whole body. There is WAY more to an abdominal separation than measuring how many fingers width. The sooner women understand this, the more likely they can get rid of, or at least improve the ‘mum-tum’. We have great research that shows the importance of focusing on generating tension at the linea alba not about reducing the gap, and women need to know this. It’s a short article, you can read it here now.